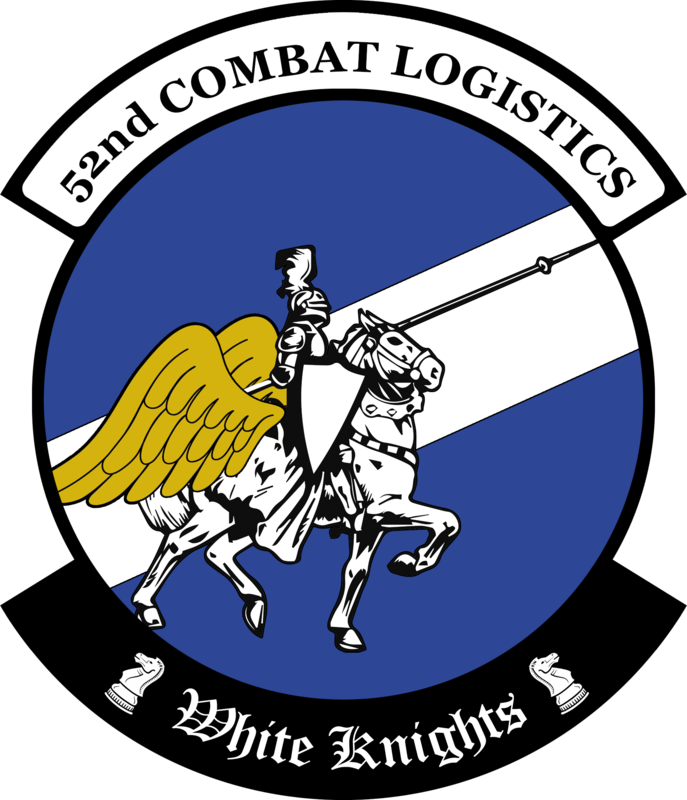 52nd CLSS "White Knights" Open for Business! The 52nd CLSS, provides logistical support, Air-to-Ground, Infil/Exfill, Combat Search and Rescue, Forward Air Command, and Joint Terminal Attack Controller services, primarily through rotary-wing platforms, to assist the Fighting 99th in the overall mission goals. Recruits will be considered who display a mastery of at least one rotary-wing platform and one of the above support tasks. Contact Southpaw or Bawlzy if you are interested in joining the White Knights. Re: 52nd CLSS "White Knights" Open for Business! Nice! Cool to have a Squadron in the wing!